We are amazed, honored, thrilled, grateful—whew! 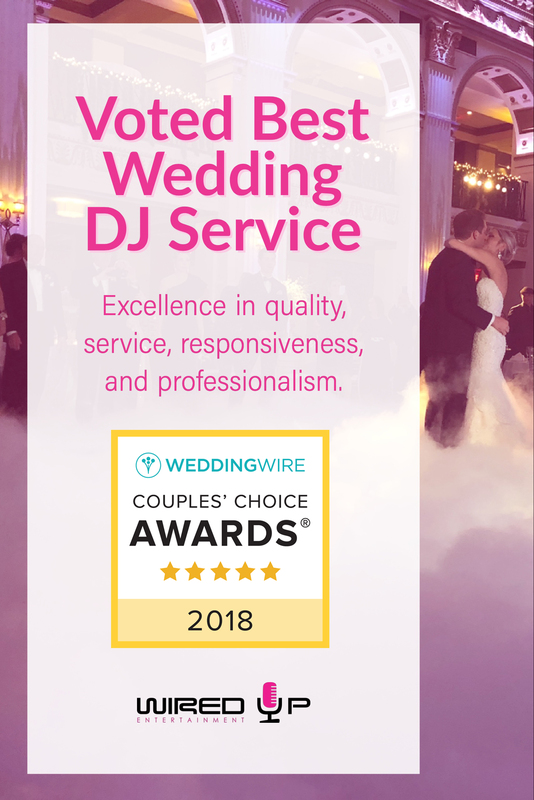 we’re running out of adjectives!—to announce that Wired Up Entertainment, for the 8th year in a row, has been named Best Wedding DJ by WeddingWire for 2018! 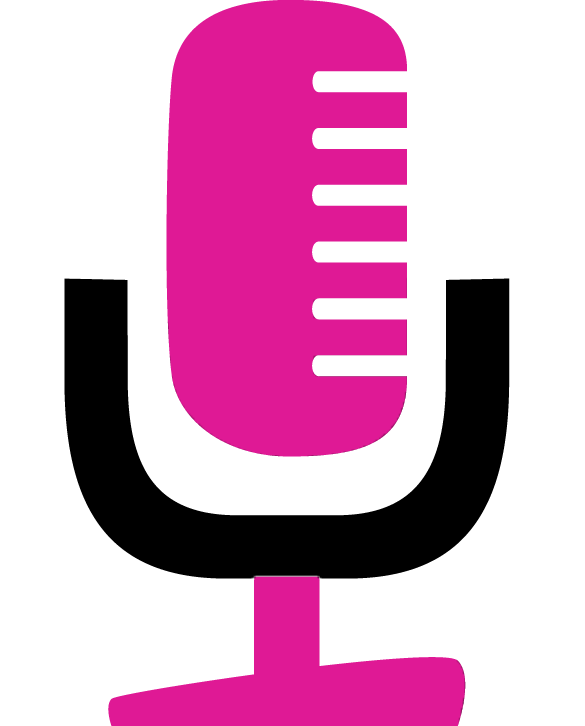 WeddingWire is the leading global online marketplace for the wedding and event industry, but these are the Couples’ Choice Awards, so it’s our incredible newlyweds who have really given us this award. Without all of you, we couldn’t be doing what we love: making your special day one-of-a-kind and celebrating with you. Thank you all for taking the time to review us on WeddingWire and share your experience with other newlyweds.